Pacific Hydraulics are proud to offer Reggiana Riduttori’s acclaimed range of planetary gearboxes, angular and linear reduction gearboxes and slew drives. 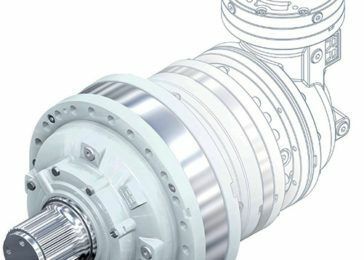 Offering powerful and reliable reduction gearboxes for applications in agriculture, forestry, mining and material handling, Reggiana is well respected in the industry, both across Australia and abroad. Call us on 1800 786 511, for all your hydraulic gearbox and transmission requirements.